Sony is very serious about giving PlayStation 4 owners the ability to play their console without actually playing with their consoles, so the company is expanding its remote play functionality to more devices. The required app hit the Play Store just last week, but it only worked for the Z3 line of devices. Now that's gradually changing. 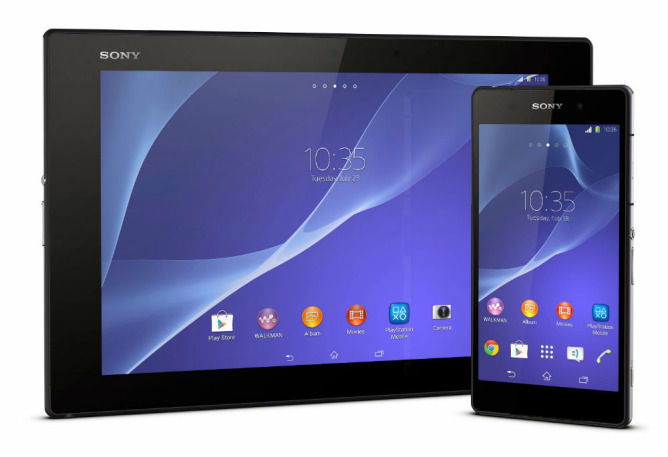 Following the latest over-the-air update, the Xperia Z2 and Z2 Tablet will be able to share in the experience. So if you don't own a PlayStation Vita or a PlayStation TV but do happen to carry around one of Sony's slightly older flagship devices, you won't be left out much longer. While this is the headline feature, there are niceties bundled in that folks don't need to be gamers (or deeply invested in Sony's ecosystem) to enjoy. The Z2 is getting Hi-Res Audio, improved sound that Sony packed in with the Z3. These audio improvements are joined by a number of Sony's quirky camera enhancements and gimmicks. A few of them may enhance your photos, but others are just around to be amusing. In addition to that, the Z2 and Z2 Tablet can now use the Sony SmartBand, SmartBand Talk, or SmartWatch 3 as trusted devices to bypass the lockscreen. There's more where these changes come from, so hit up the source link below for the full list. The update is ready, but when it arrives will depend on your region and carrier.